I first learned about Bookburners and the modern concept of the serial novel through a blog post at Speculative Chic. I was intrigued by both the format and the story premise, so downloaded the first season on my Kindle. It languished for a while, as most things on my Kindle do, until my most recent trip out of town. I read fairly fast, so it was actually odd to spend so much of my trip on a single book. I worried that I’d be inclined to break up the 16 episodic installments with other reading alternatives, but the story line managed to hook me and keep me going without gratuitous use of cliffhangers. The characters were the perfect mix of unique, heroic, and flawed, and I may have gasped out loud during one particular revelation. The idea of secret societies within the Vatican is not a new one, but the authors presented a combination of demons and magical artifacts in this world that are just different enough. Though billed as urban fantasy, the horrific realities of demonic possession and entities are not shied away from. Consider this an HBO offering rather than something you’d find on basic network television. The stylistic differences between authors never distracted me, though they were occasionally noticeable. All of the writers produced high-quality work, so there were also no major discrepancies there. I’ve already downloaded season 2, and I look forward to seeing what happens next for both these characters and this world. Rating: 5 (out of 5) stars. Cross-posted to Amazon and Goodreads. This entry was posted in book review and tagged book, book cover, book review, Bookburners, Bookburners Season 1, Brian Francis Slattery, horror, Margaret Dunlap, Max Gladstone, Mur Lafferty, reading, serial novel, urban fantasy. Bookmark the permalink. 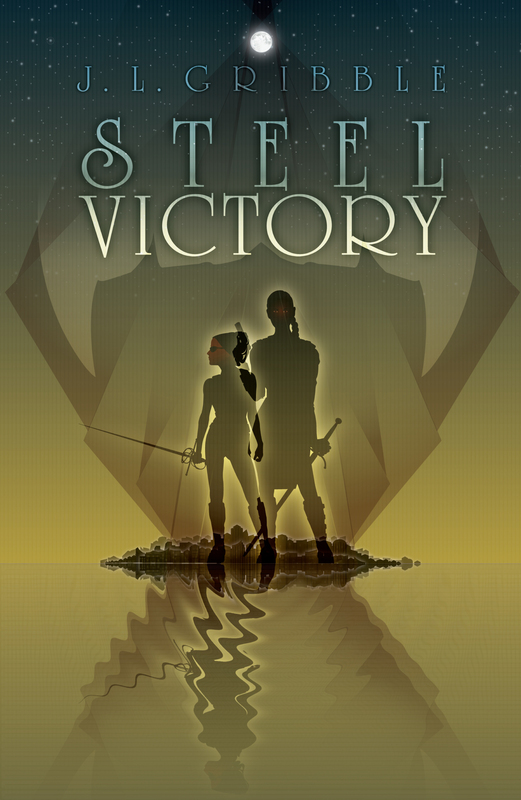 Read the newest Steel Empires novel! 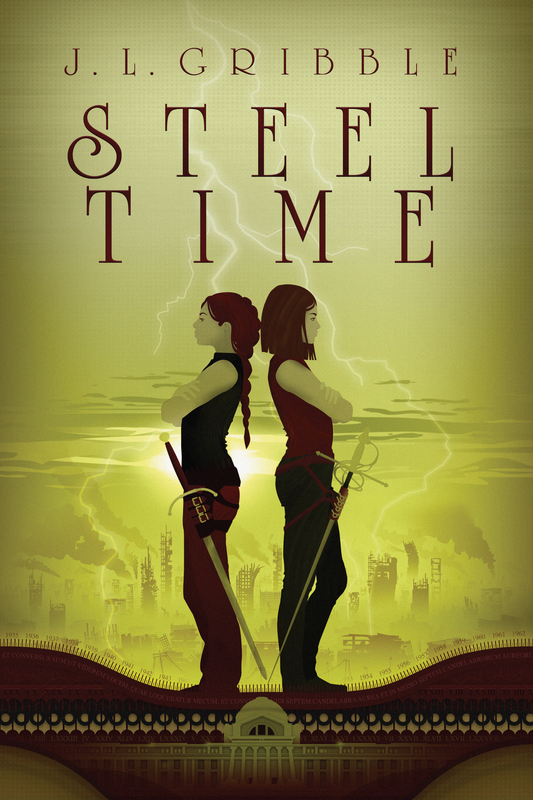 Click the book cover to order the print or ebook version of the latest installment in the Steel Empires series! Or start from the beginning! Click the book cover to order the print or ebook version of book 1 of the Steel Empires series!